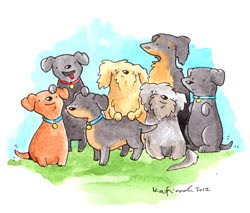 Hey there my friends! How are you today! 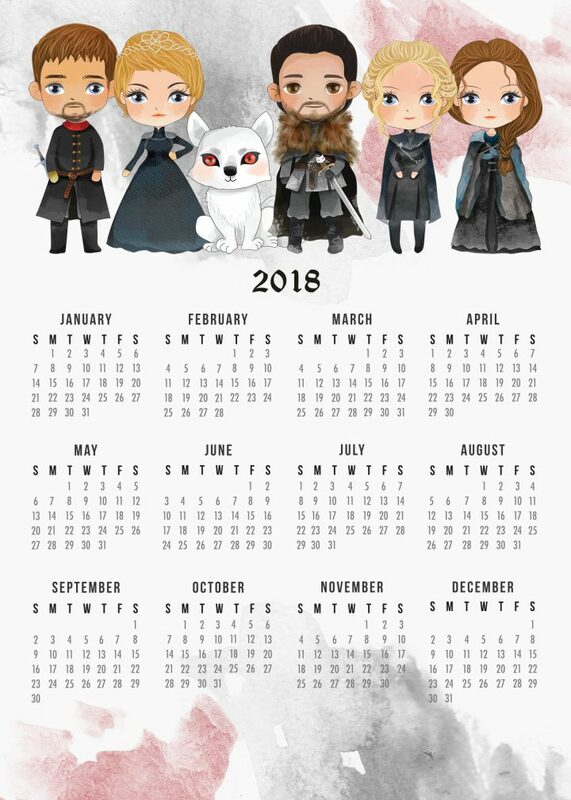 We have something special for you… a Free Printable 2018 Game of Thrones Calendar! John Snow and friends come in two different sizes: 5X7 and 8X10! 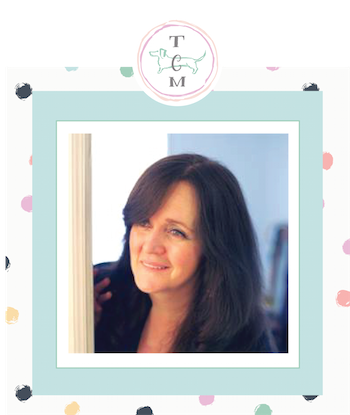 Perfect for framing or just pinning to our bulletin board for easy “date” access! All Fans are going to love this one. 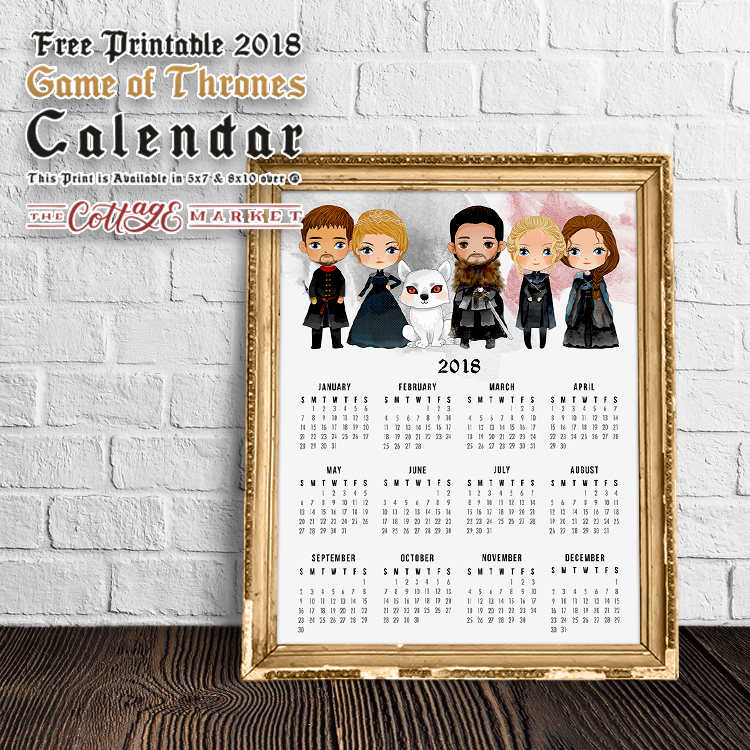 All you need to do is click on the size calendar you want…”save as” and print! It’s that easy. These also make a great gift in a cool frame! Why not print one for all your friends and family members that are fans…bet they will love it too. These are for Personal Use Only. Enjoy! 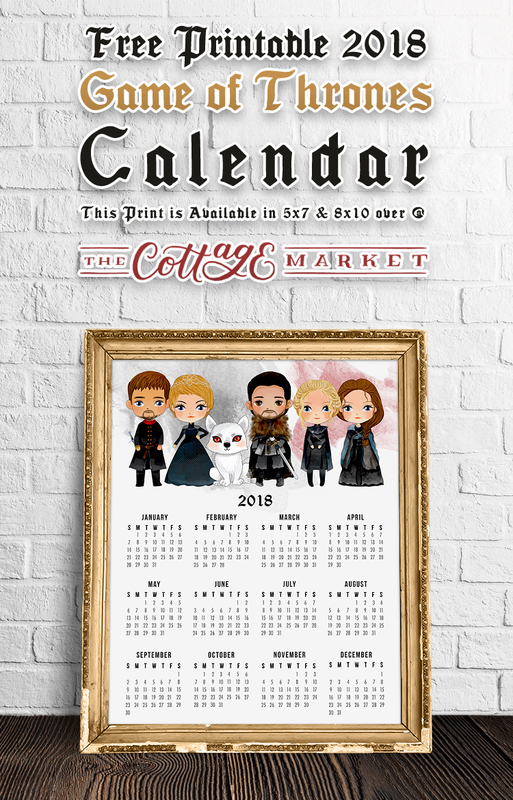 For More 2018 Calendars Click Here! So…Fire up those printers and I highly recommend if you are going to print from home to use a high quality card stock…it’s the best quality! Remember…you can resize these for any purpose you have in mind. I always have to share that your local office supply store can print amazing lazer copies for you on card stock for under $1!!! Hope you ENJOY! I love it! 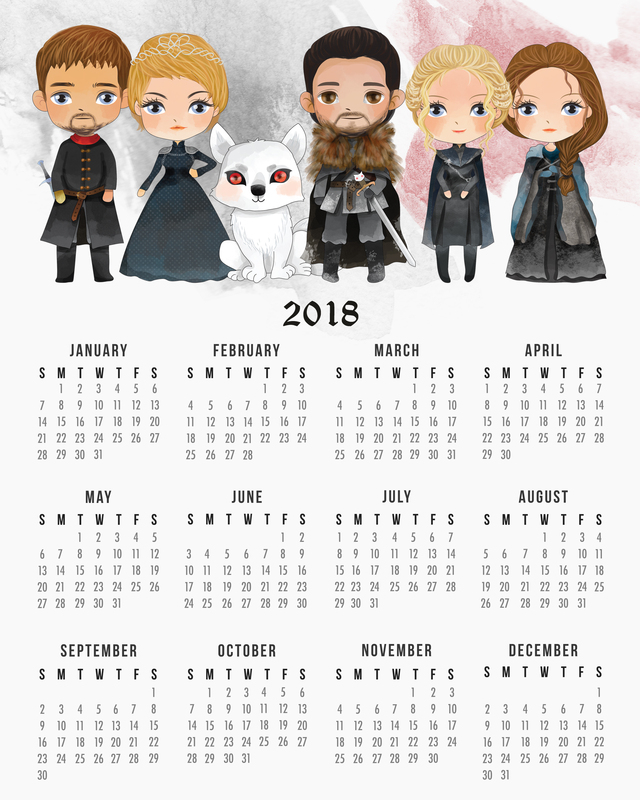 I wonder if you can do a monthly calendar of GOT, definitely I would pay for it!